One great thing about having musician and DJ friends is that I am always inspired when it comes to music. I can rely on them to provide me with great tunes without even trying. However, over the past five or six months, I have been the one introducing a few of my friends to new music. So, I wanted to share some good-to-know links and stylish artists that have been on my radar. I was lucky enough to see this wonderful group some time ago, called London Grammar. I fell in love with their music and the lead singer, Hannah Reid’s amazing voice. Her range is incredible! Now, it seems they are amassing quite a dedicated fan base over the past year! Have you ever discovered an artist for yourself, and then many months later they appear to gain a gigantic following? Well, for me, this is exactly how I felt. Well deserved. What to love: There’s calmness in Reid’s voice that is crisp and beautifully haunting. Even if it’s not your typical genre, it commands your ear to take note. Listen to more tracks here. 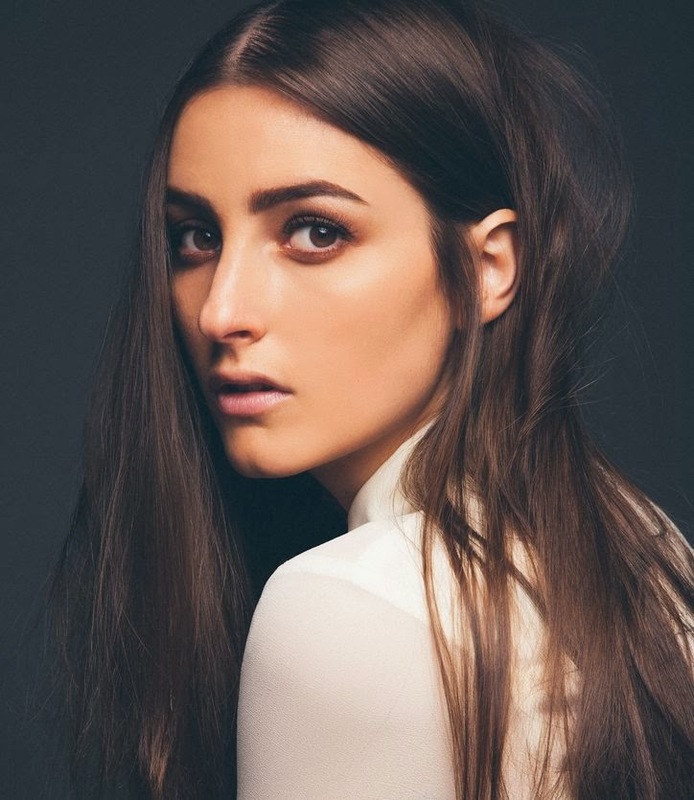 Jillian Banks, the Los Angeles-based singer-songwriter who goes by the name of BANKS is a breath of fresh air. Last year, in route to a work event, a co-worker and I came across her music by accident. Her voice: captivating and used like a magical tool that emits sultry whispers of candidness and deep emotion. Additionally, there’s a healthy dose of smart compositions and music arrangements—both believable and riveting. Banks has been compared to Jessie Ware and Fiona Apple, and labeled as the female version of The Weeknd, of whom she opened for on his North American tour, which was a clever match in my opinion. But, she sincerely stands on her own as an artist, all whilst simultaneously grabbing your attention—whether visually, emotionally, or melodiously. Echoes: there’s electronica and R&B influence. One of my favourite tracks at the moment is the newly released single Brain. I recommend seeing her live as well, but you may check out more videos and tracks from Banks here. If you like this, then you might also like music by Ghost Loft and Jhene Aiko. If you are a massive music lover like I am, then by now you've likely heard or even already seen the documentary film Sound City, directed by rock ‘n’roll star musician himself, Dave Grohl of the Foo Fighters. I finally recently saw the film and loved it. 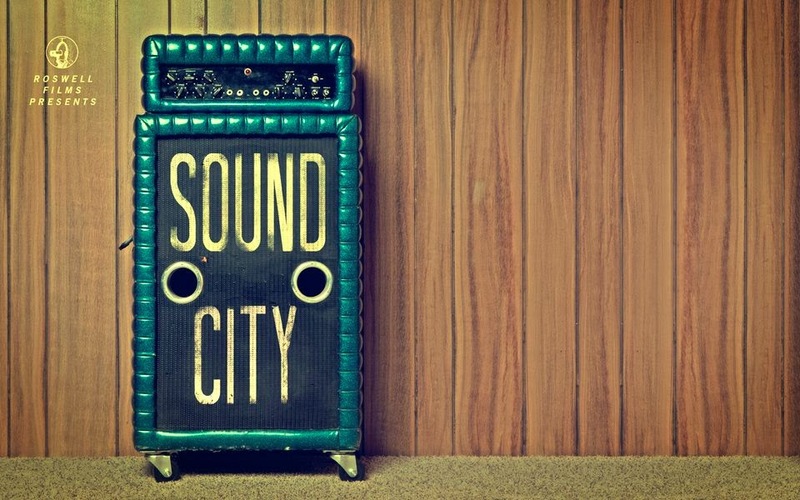 Sound City is essentially a very detailed background on how Sound City (a recording studio incorporated in 1969 in Van Nuys, Calif.) got started, and how it’s been relevant to music makers and the industry as a whole. From live recording to celebrating the beginnings of some iconic bands in the business it was something special –a production experience and reverberation that only Sound City could provide. What to expect: Behind the scenes in all of its parts: the good, the bad, and turmoil that went on, back in the day. It’s a brilliant rock-fuelled visual memorandum (to be appreciated), that takes you back to an era, as my parents would say, “when music was music,” (but particularly rock music) before the industry transition of digital. But, let’s face it, technology isn't entirely bad … Keep watching … It's all about the music. The Film: I highly recommend a viewing. You can view the trailer below. Read more info. about Sound City here or if you’re in the UK, view it on BBC here. Is it me or does it feel like the youth of this generation seem to have it all in terms of technology—or perhaps it’s because social media and Smartphones did not exist when I was a teenager. Yes, that must be it, or maybe I am just showing my age. No, that can’t be it! But, thanks to YouTube and social media being responsible, this is exactly how I stumbled across this gifted kid named Cris Cab. If you don’t know his name yet, chances are you likely will very soon, not precisely in a Bieber kind of way though. Below is his cover of Foster the People’s “Pumped Up Kicks” with an island flavour. The voice: A pop soulful rasp that combines upbeat riffs with the influences of reggae, pop, R&B and hip-hop. The Miami native has already gained the ear of a mighty talented music pool his senior and ahem … having Pharrell Williams as a mentor and pal is a rather impressive start, so I think he’s in good hands. Have a listen of more Cris Cab tunes here.